Departmental stores are very essential in all the cities as it contains almost all the items that is required in a household. 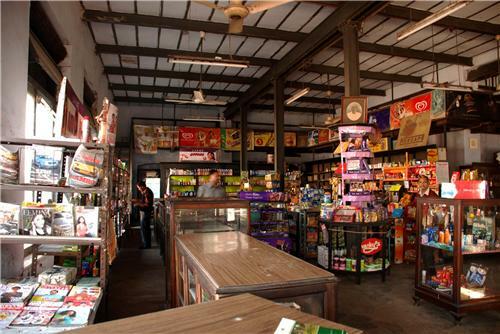 Siliguri is quite a big town and has a large number of departmental stores which makes it easy for the people to get the things they require easily. One can get everything right from cosmetics, grocery items, gift items to furniture, clothes and much more. You will get almost everything you need when you visit the departmental stores in the city.